From now until June 5, sign up for the Fuel Rewards Program and save 25 cents per gallon on your first fill up. 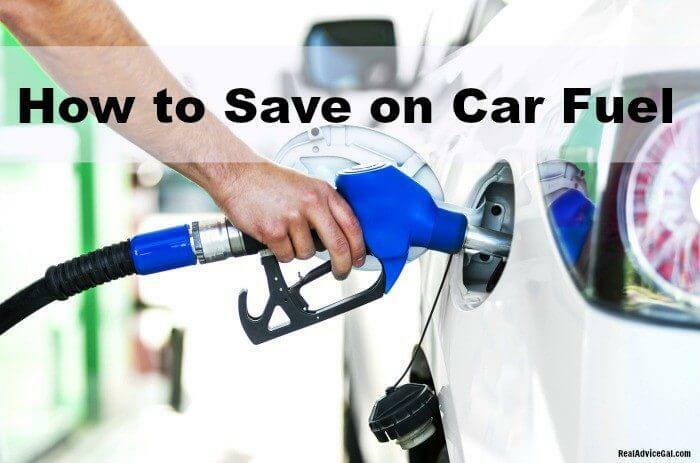 Plus an additional 3 cents per gallon will be taken off your fuel balance after each fill-up from there on out. One Fuel Rewards member paid a total of 19 cents for 20 gallons worth of fuel, and even if they just saved the guaranteed 3 cents per gallon, that’s still almost a dollar off per tank! 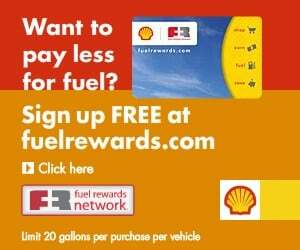 Save more at the pump with Shell Fuel Rewards Network! You can earn 25¢ off per gallon when you sign up for free PLUS earn more fuel savings anytime people sign up using your personalized referral link. Learn more about Fuel Rewards Network! 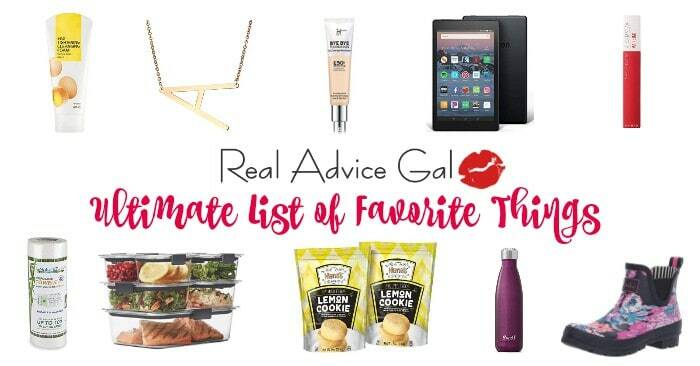 Check out more Real Advice Gal Reviews! Who wants to win FREE GAS Card? 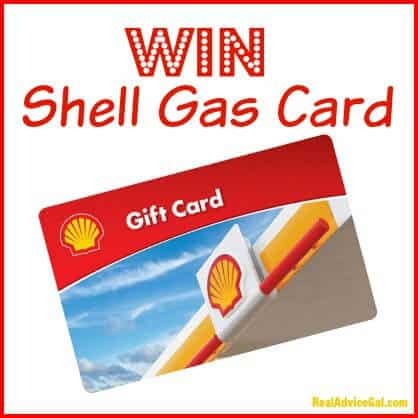 Join our giveaway for a chance to win a Shell gas card! Please wait for rafflecopter to load above. Giveaway is open to U.S. only and ends on 3/18/16 at 11:59pm EST. Free Printable Back to School Checklist for Parents!